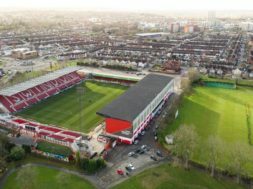 Swindon Town Football Club (namely Swindon Town Football Company Limited) and Swindon Town Supporters (represented by Swindon Town Community Mutual Limited) are delighted to have reached an agreement in principle with Swindon Borough Council, to jointly purchase the freehold of the County Ground. 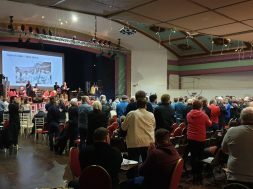 This is a proud and historic moment in the club’s 140-year existence because, if the sale is agreed by the Council, it will be the first time that it has owned the premises on which its history is built. The 50/50 partnership with Swindon Town Community Mutual Limited also places the club’s supporters as vital stakeholders in the County Ground’s future. If the purchase is complete, it will enable a programme of improvements that will vastly enhance the experience of supporters and improve facilities for all within the community. 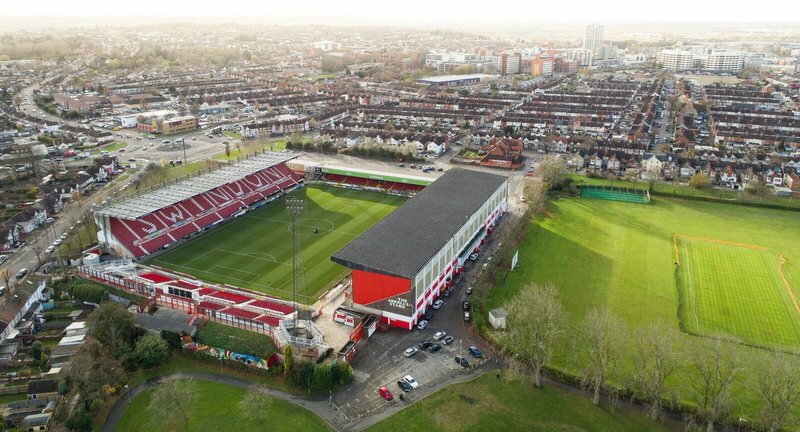 Both parties will now continue to work together with the Council to ensure that this project delivers a County Ground that everyone can be proud of. This agreement will allow the club to grow, become more sustainable and give our fans the opportunity to be part of the process through a community share scheme. It will now be discussed by the Council’s Cabinet later this month (20thMarch). “This project, for us, is part of a wider plan to develop the club into one with its own training ground, its own home and the flexibility to decide on its own future in partnership with the people that love it. “The County Ground was here long before any of us were, and will remain well after we’re gone and it’s important that this deal involves all parties and allows the ground’s legacy to continue for decades to come. “We first started talking about this four years ago, and it’s great news that we have finally reached agreement in principle. 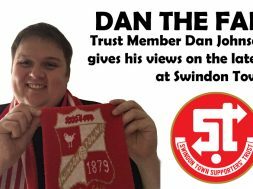 This deal brings, not just, new hope for the stadium, but can also be a springboard for continued positive relations between the football club and its supporters – especially all the different supporters groups including Swindon Town Supporters Club and Swindon Town Disabled Group. “This is a fantastic opportunity which benefits the club, the supporters and the town as a whole. 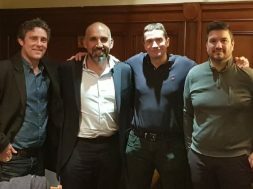 “Not many of these joint ventures exist.. Having the Supporters Trust as joint owners of the freehold is very important as it gives the fans, who are the lifeblood of the club, a stake in the club’s home and will help to preserve its legacy. 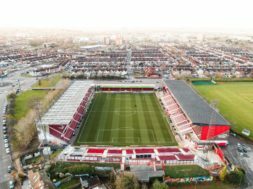 “This deal would also pave the way for significant improvements to the County Ground, which is located at a key gateway into the Town Centre. previous County Ground Improvements - what would you like to see?